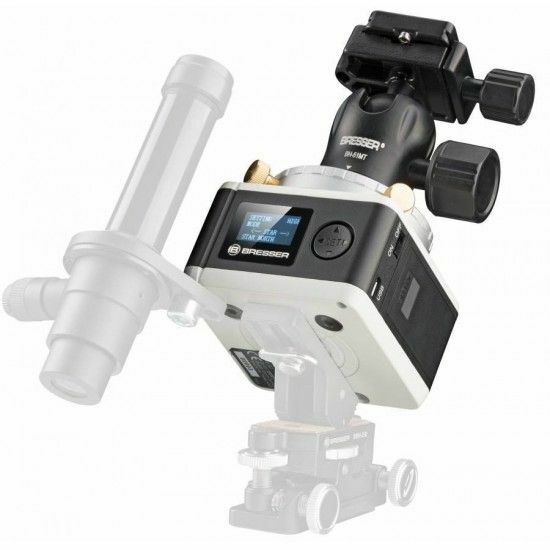 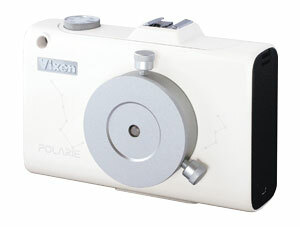 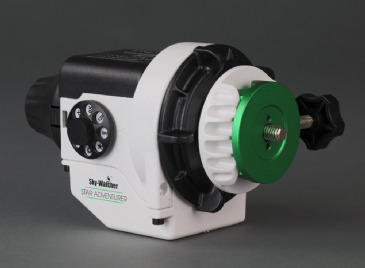 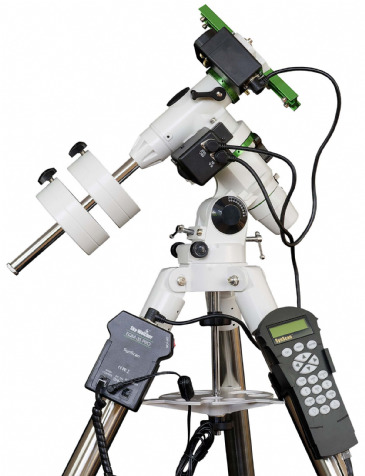 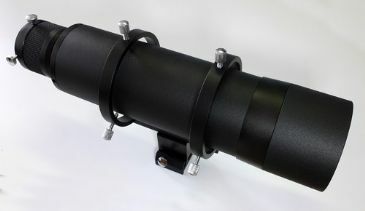 A standard DSLR camera can be attached to your main scope and used to take rapid successive exposures for planetary images or very long exposure images for deep sky imaging, using the 'bulb' setting'. 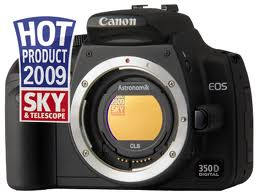 Canon or Nikons are often preferred and megapixel count is king. 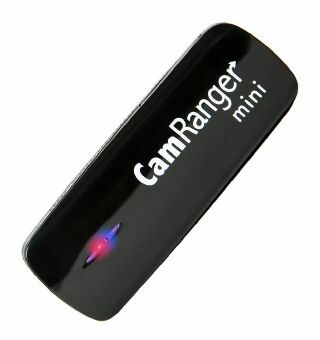 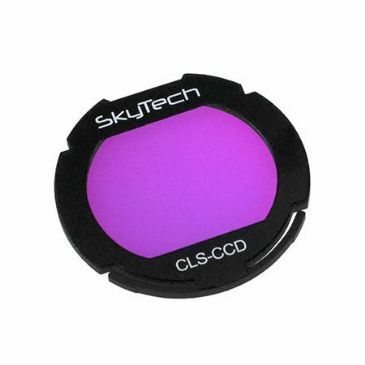 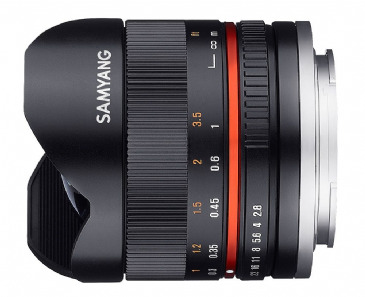 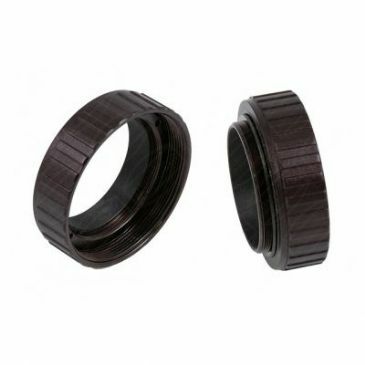 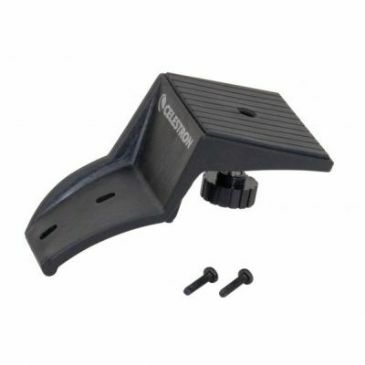 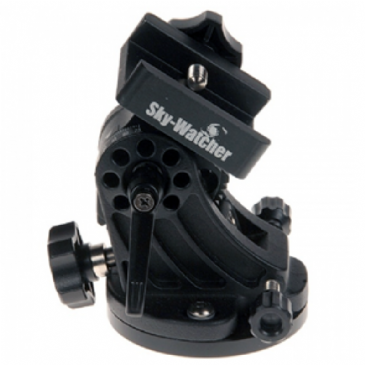 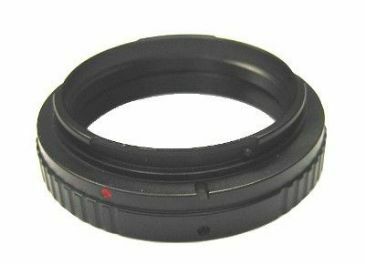 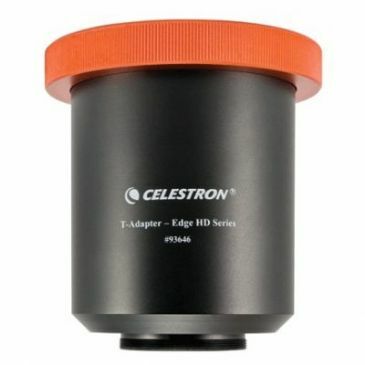 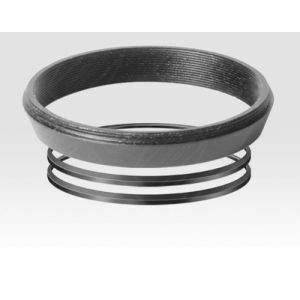 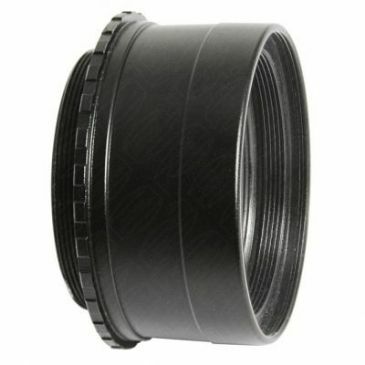 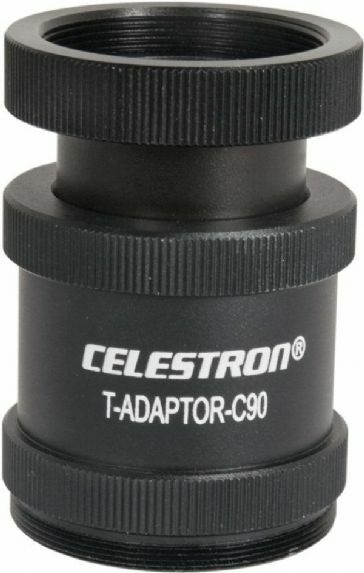 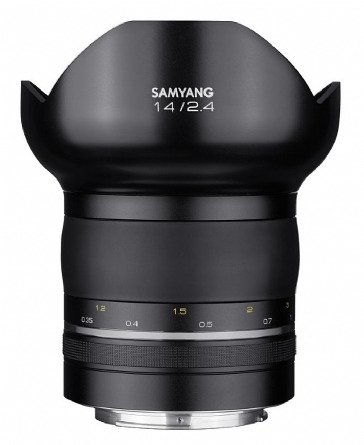 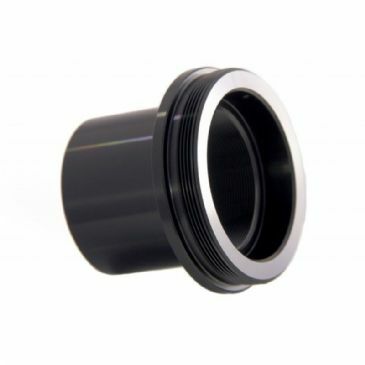 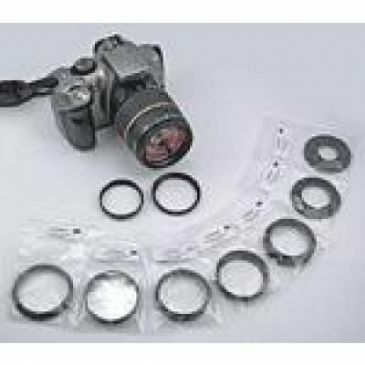 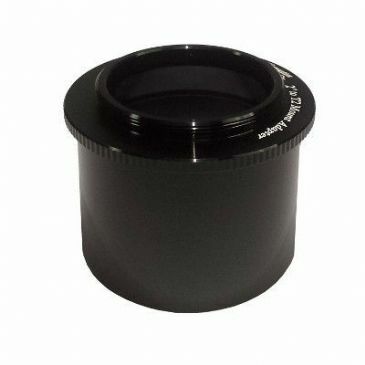 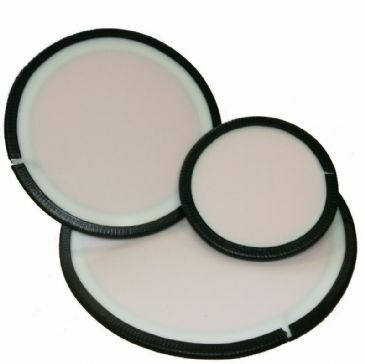 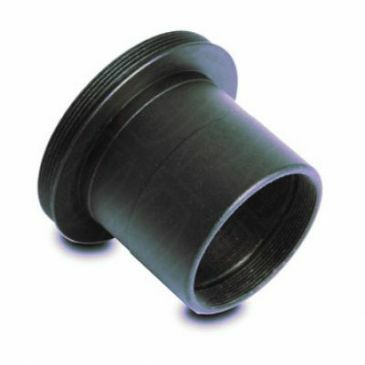 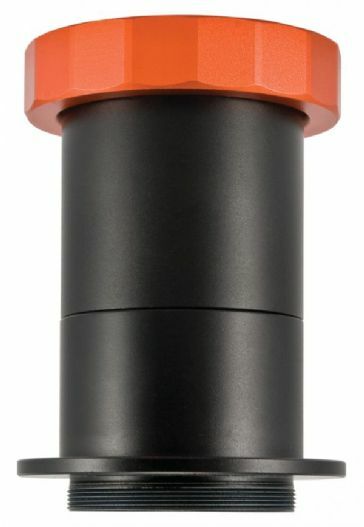 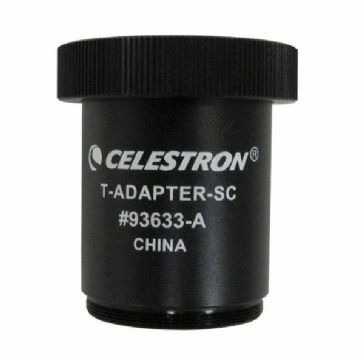 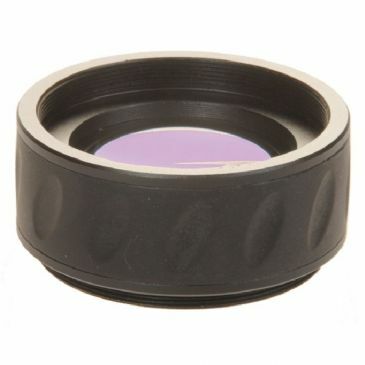 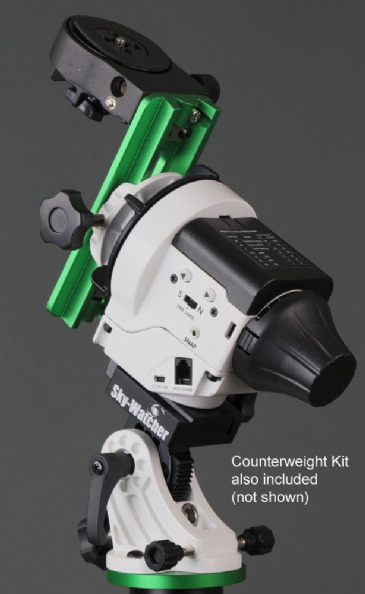 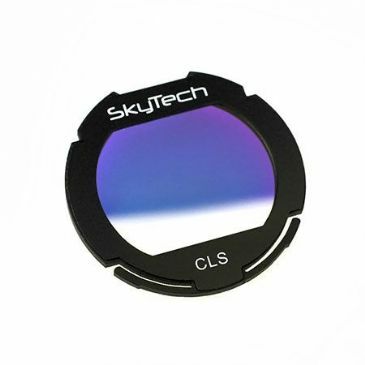 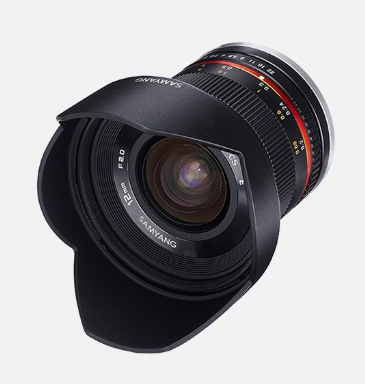 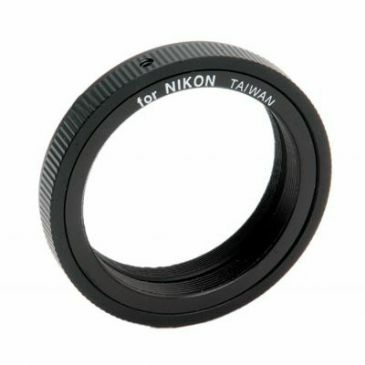 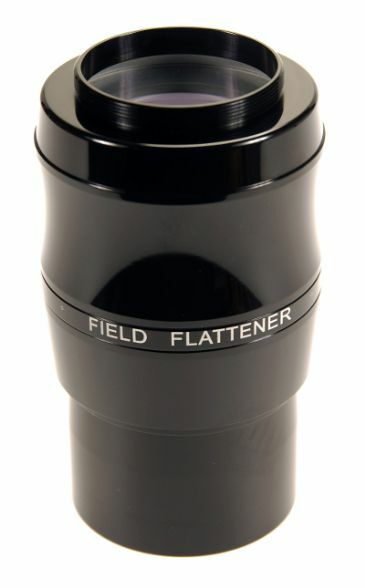 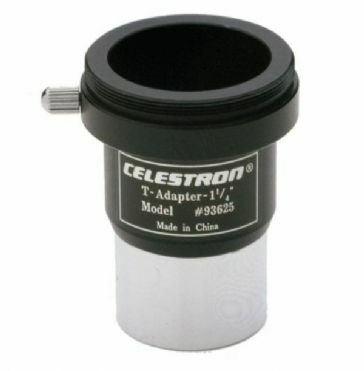 To connect your DSLR to your telescope you will firstly need a T-Ring that is compatible with your camera. 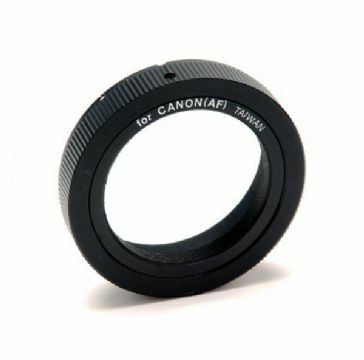 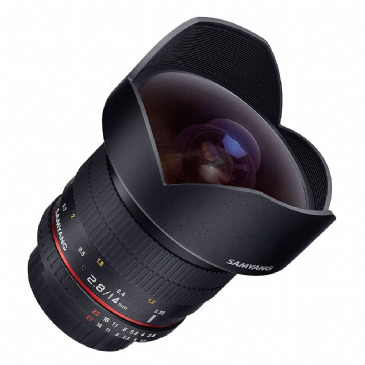 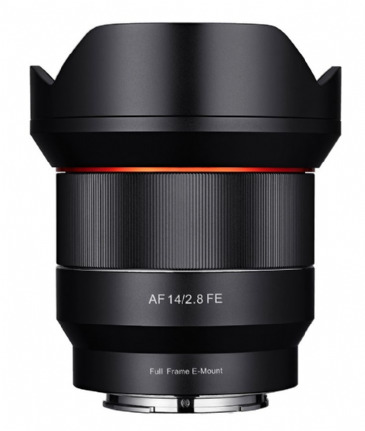 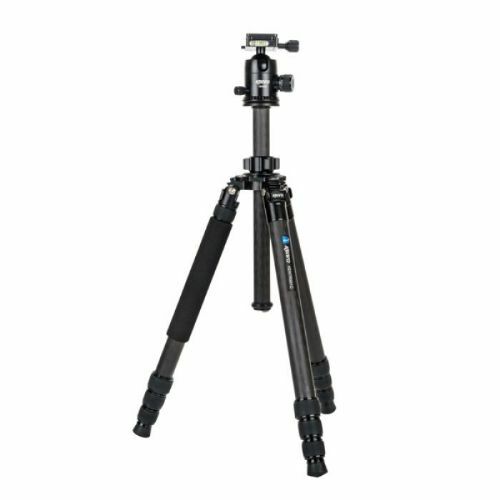 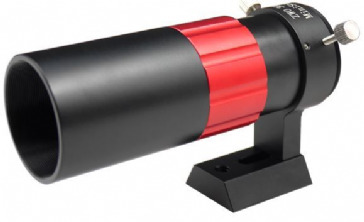 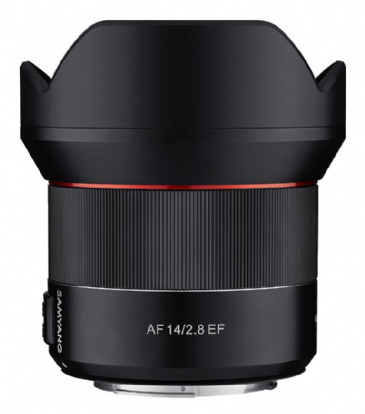 (Canon and Nikon use different standards) Depending on your telescope you will then need a T-Adapter, a nose piece (1.25 or 2 inch) or an alternative accessory such as a field flattener, focal reducer or coma corrector. 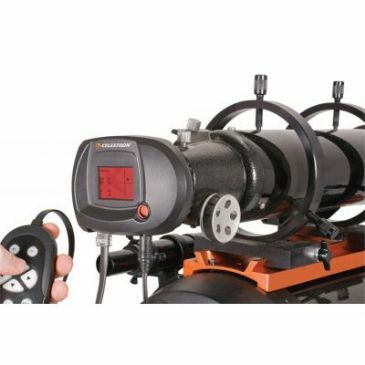 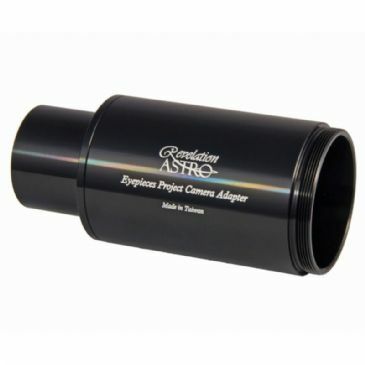 Revelation Projection Camera Adapter 1.25"
A two-in-one adapter that includes a T adapter to 1.25" nose and an extension tube. 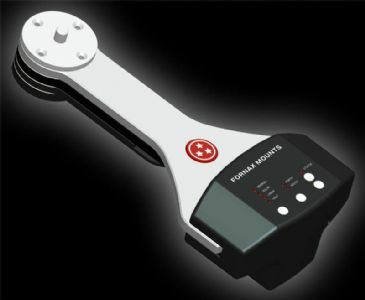 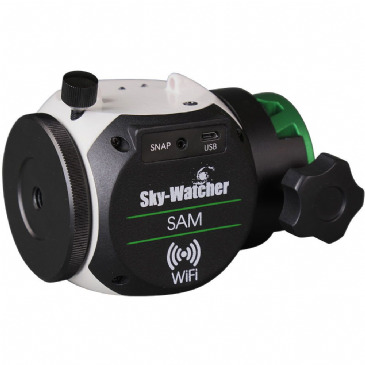 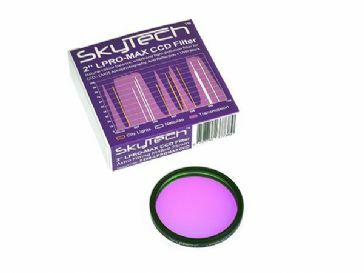 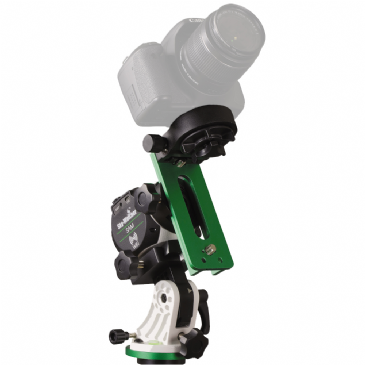 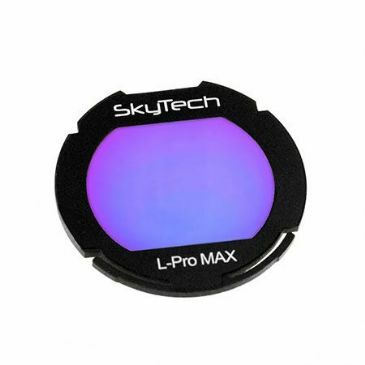 Best best option for imaging in moderate light pollution where a more natural colour balance is desired.